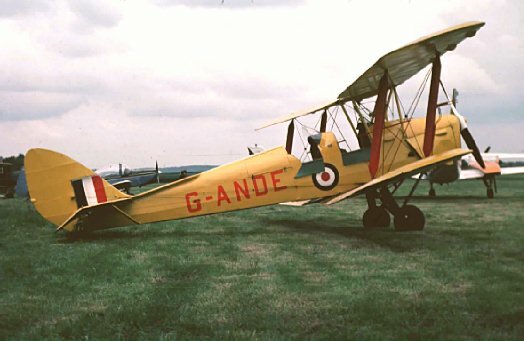 One of the best known military trainers ever built, the Tiger Moth first flew 26/Oct/1931. Move that 8500 of these a/c were manufactured during WW2. 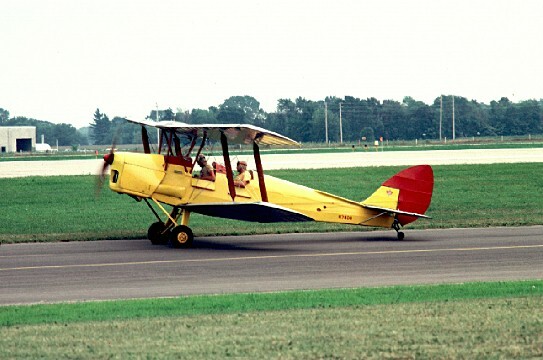 Different variants designate various engine combinations.